An ideal solution for cats kept in garages or other out-buildings. 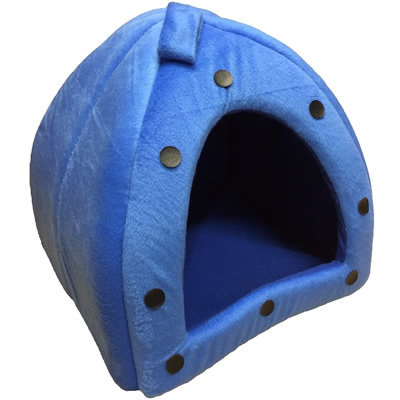 A tough durable and long lasting cat pod complete with removable vinyl heat pad in the base. The pod comes with a drain hole in the base for ease of cleaning and for the wire to pass through. The heat pad measures 33cm x 44cm (13" x 17") and is complete with a zip up red fleece cover, with 1.5m of cable, the first 300mm is armoured. These vinyl pads may not be suitable for animals that chew!!!! 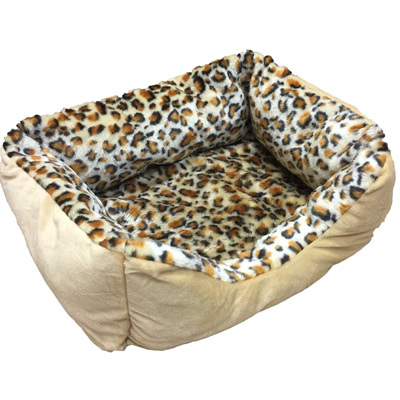 The armouring supplied on all of our heated pads is there simply to help protect the cable with in, it is not a guarantee that your pet will not be able to chew it or through it.